Ahead of the Los Angeles Lakers facing the Philadelphia 76ers, president of basketball operations Magic Johnson met with the team to address all of the rumors floating around during the trade deadline. Johnson then spoke with media before tipoff to discuss a number of topics. One of the unexpected developments was that Sixers point guard Ben Simmons wanted to meet with Johnson after the season to pick his brain. Johnson explained he was discussing it with both the 76ers and the NBA and if they signed off on it, he was open to it. 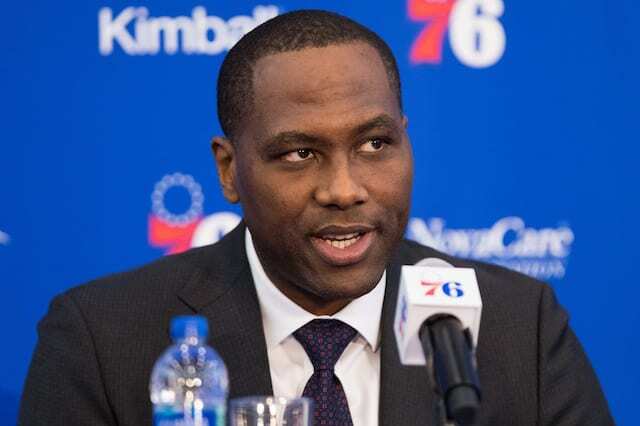 The following day, the NBA announced an investigation into the Lakers for potential tampering, and 76ers general manager Elton Brand went on record to say Simmons would not be meeting with Johnson. Brand’s comments came across as though it was the Lakers who initiated contact. The team has since provided clarity, explaining a member of the 76ers franchise reached out to them on behalf of Simmons. Simmons’ interest in a meeting makes sense. Like Johnson was, Simmons has unheard of size for the point guard position, making him capable of operating from different areas of the floor and his court vision is outstanding. Learning tools of the trade from someone like Magic would only make him that much better. 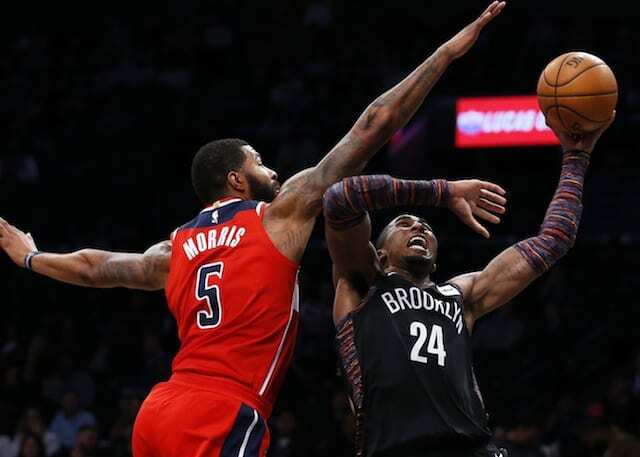 Of course, with the Lakers’ recent tampering charges, and their ongoing search for another star player to add, some teams will question the motives behind such a meeting. Considering it was the 76ers who broached the subject, the Lakers presumably will avoid punishment this time around.